Only 1 % is active form. Hyperthryoid 95 % of time, no role of T3. 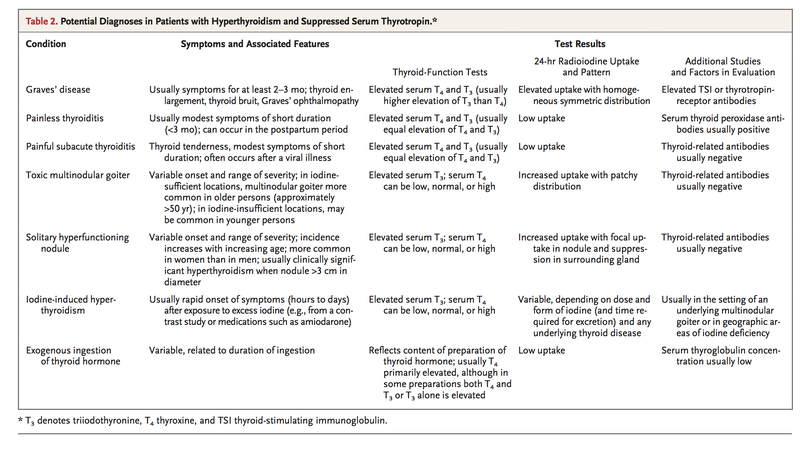 Only about 5 % of hyperthyroid are T3 hyperthyroid. T1/2 of 1 week. 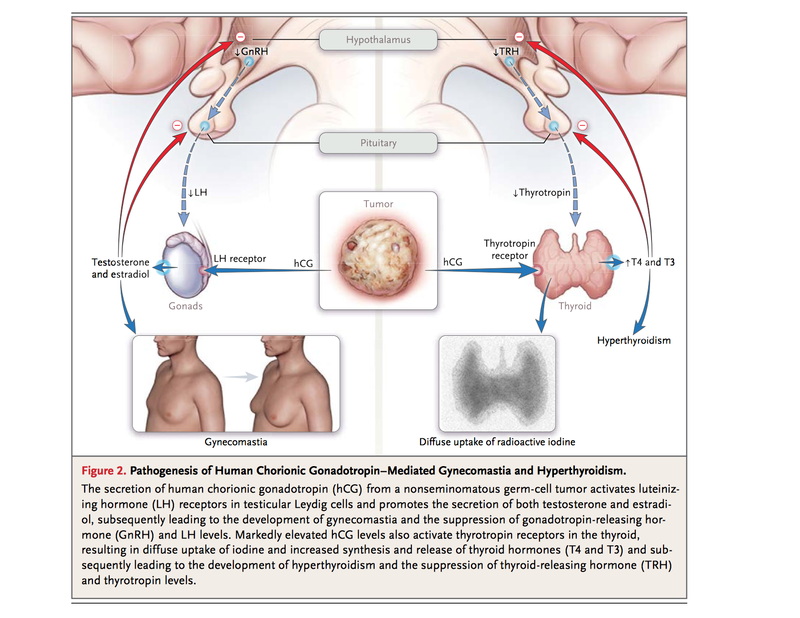 Hence, no urgency of giving thyroid hormone after surgery unlike adrenectomy. After adrenectomy Hormone replacement has to be quick. Antibody. 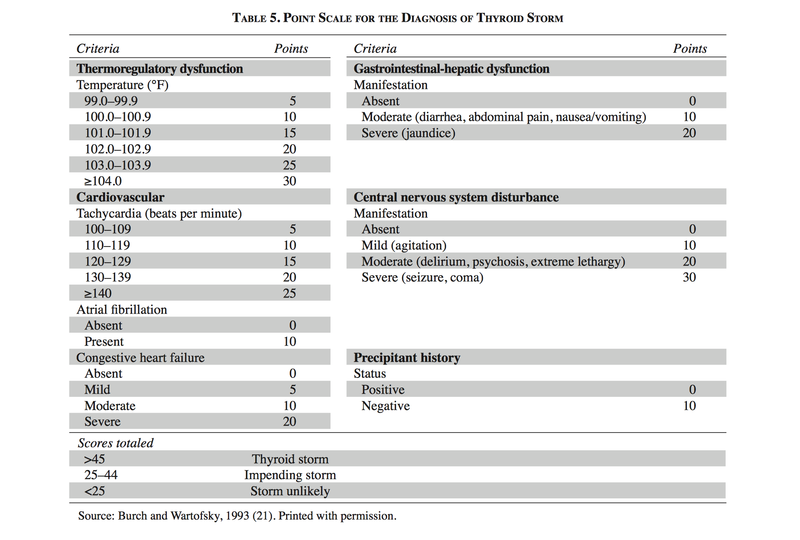 TSI, TPO, Thyroglobulin ab. 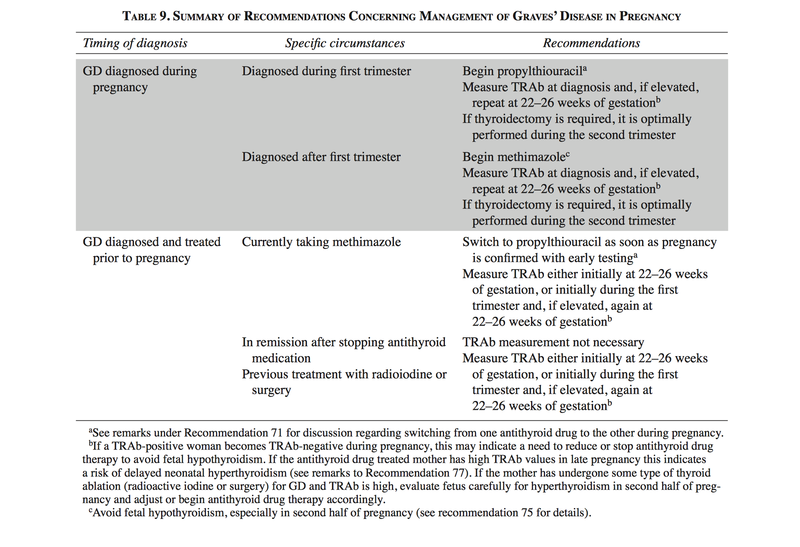 Toxic Hot nodule : RAI treatment ? 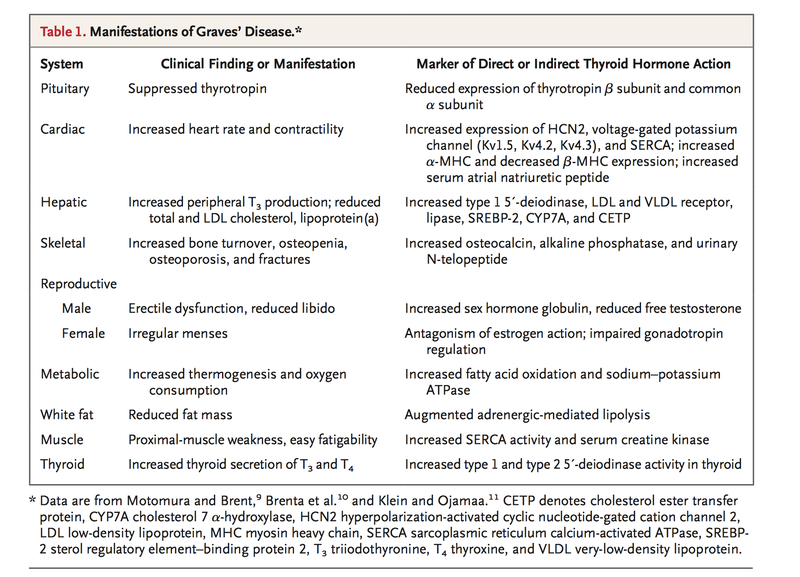 higher dose than for graves disease? 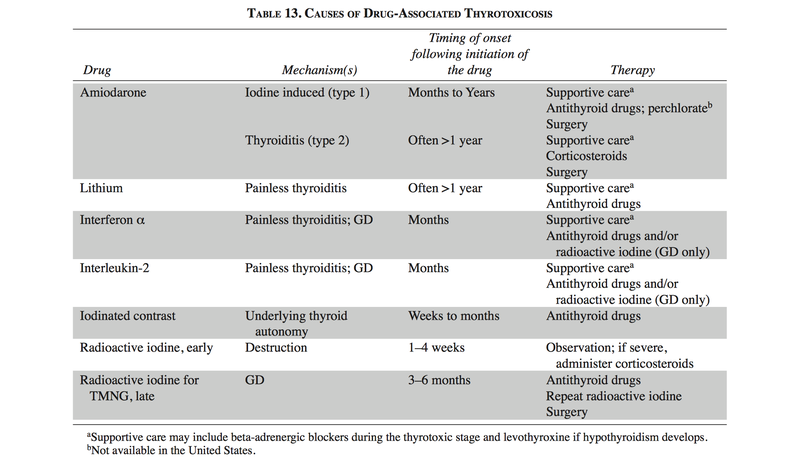 Graves: No longer total thyroidectomy is done. We do partial thyroidectomy. 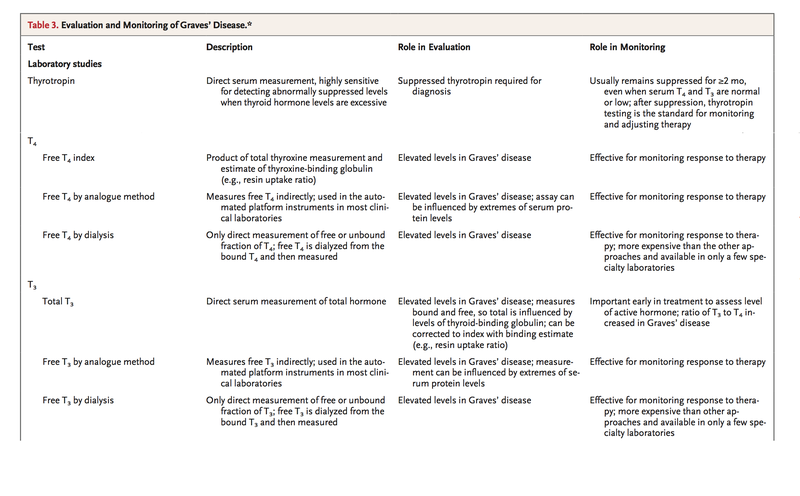 Recurrent Laryngeal Nerve damage. Short, non-mobile, bowed. 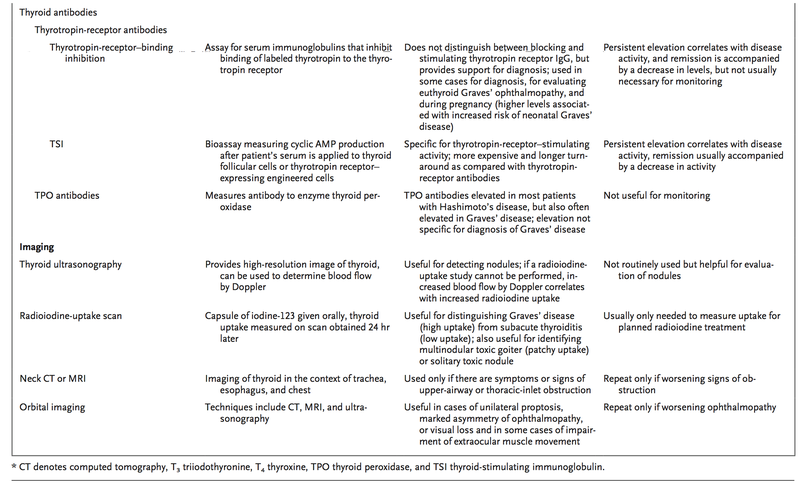 Superior laryngeal nerve damage. More difficult to diagnose.